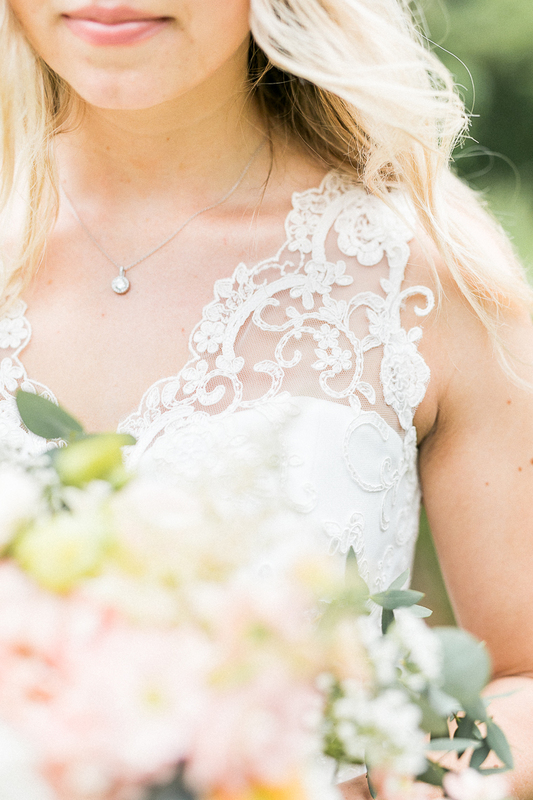 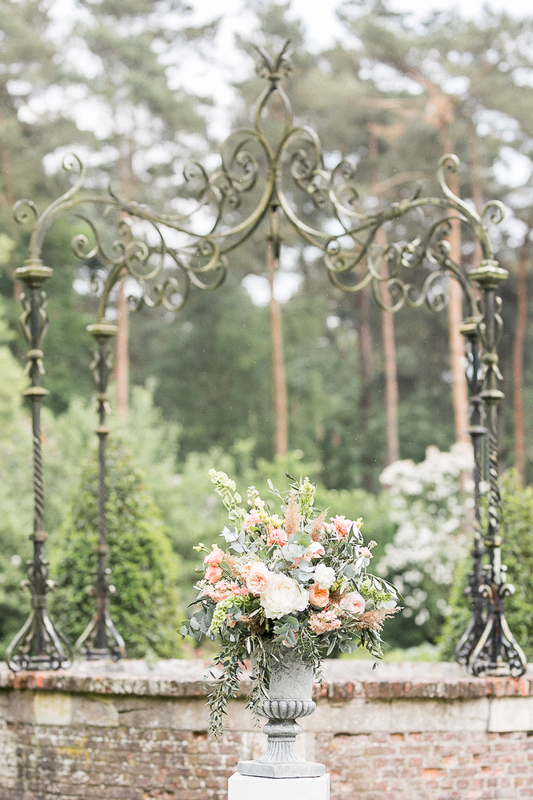 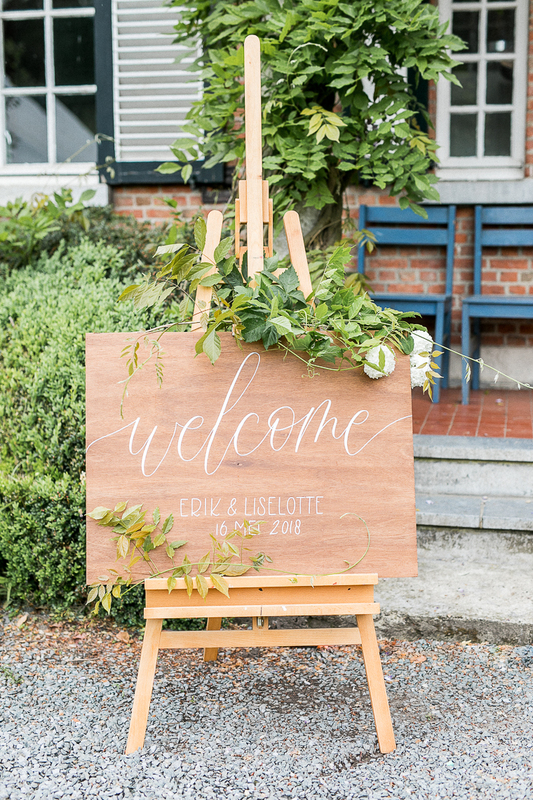 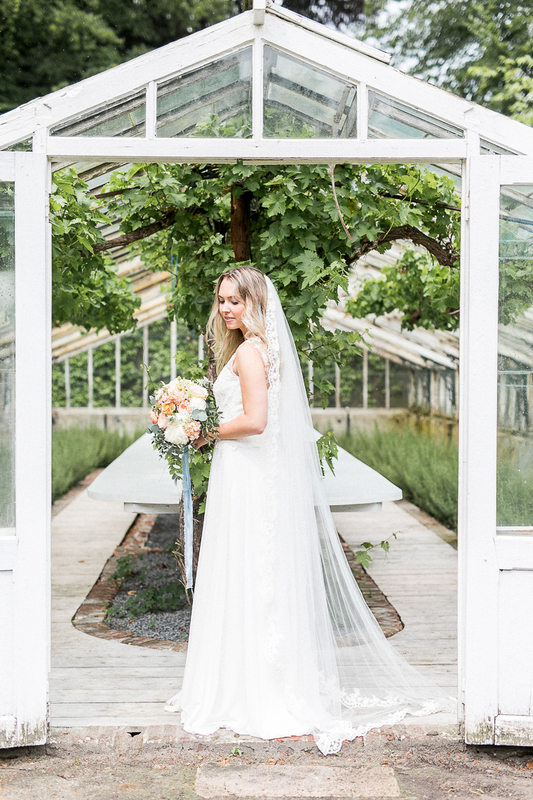 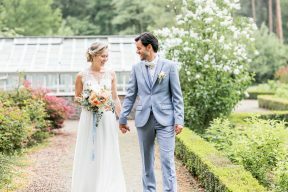 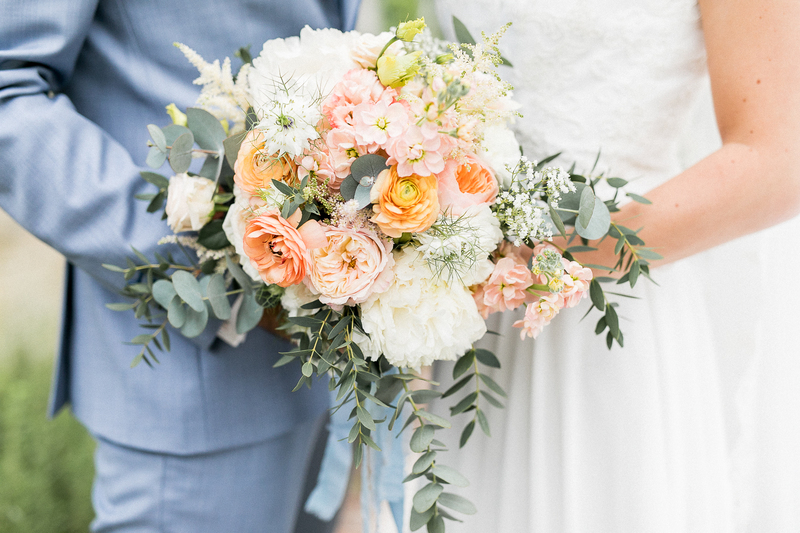 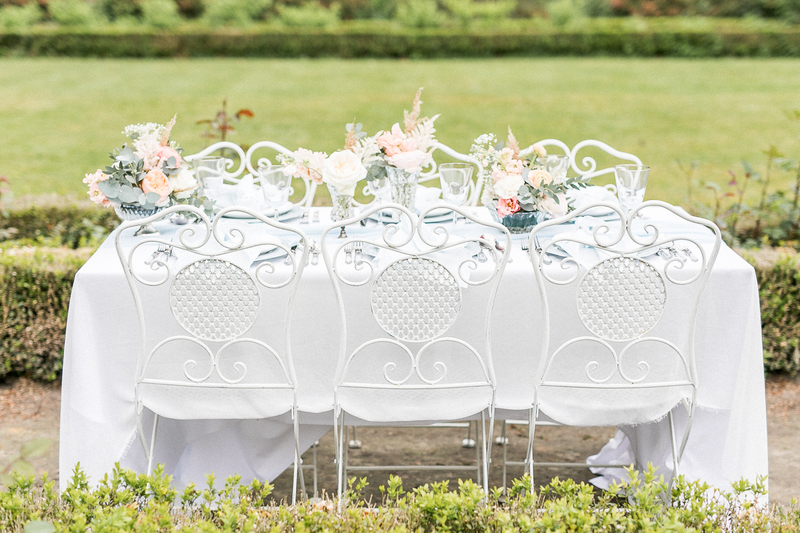 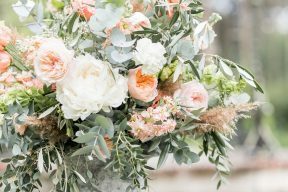 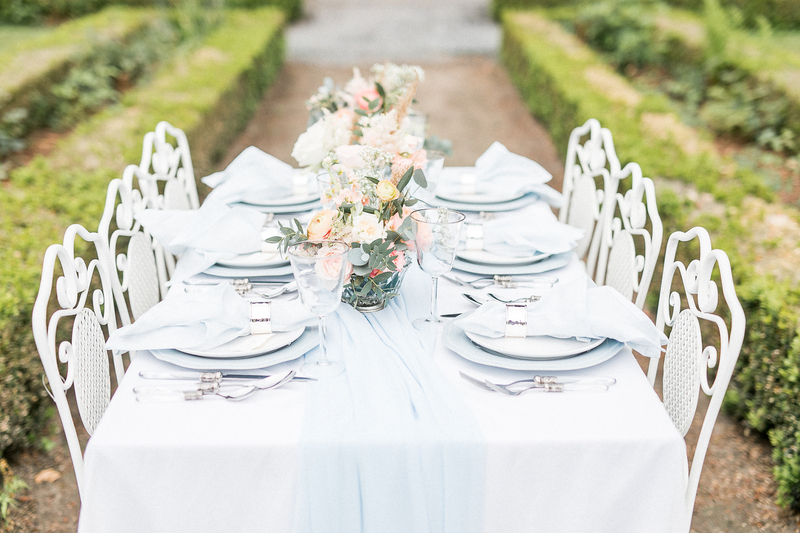 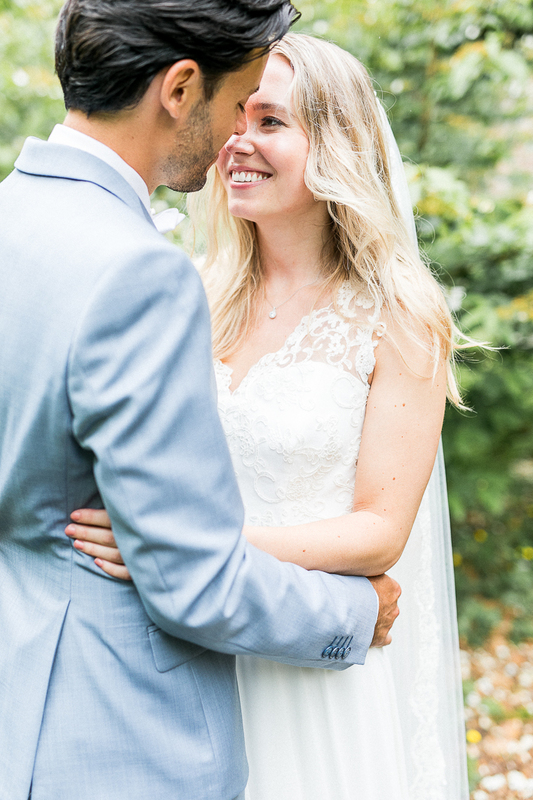 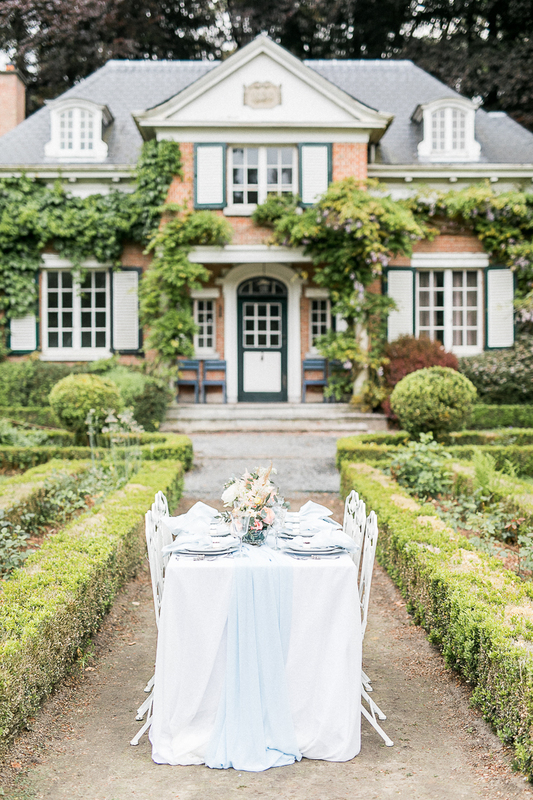 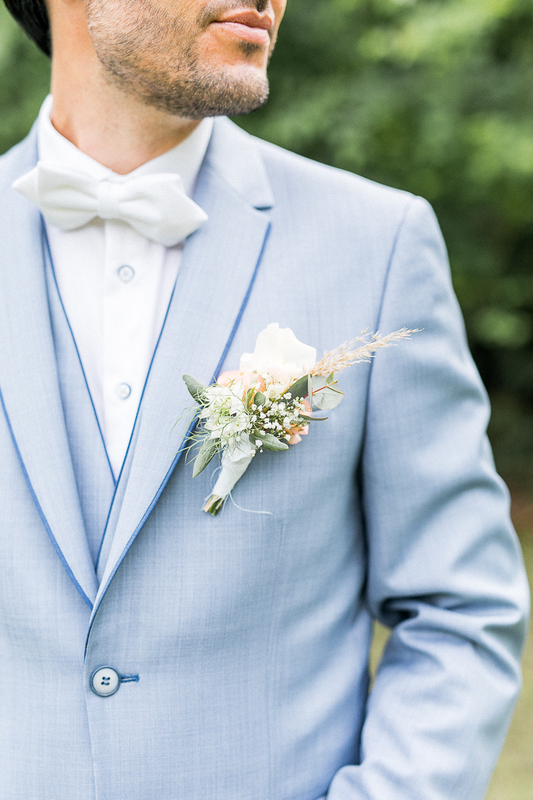 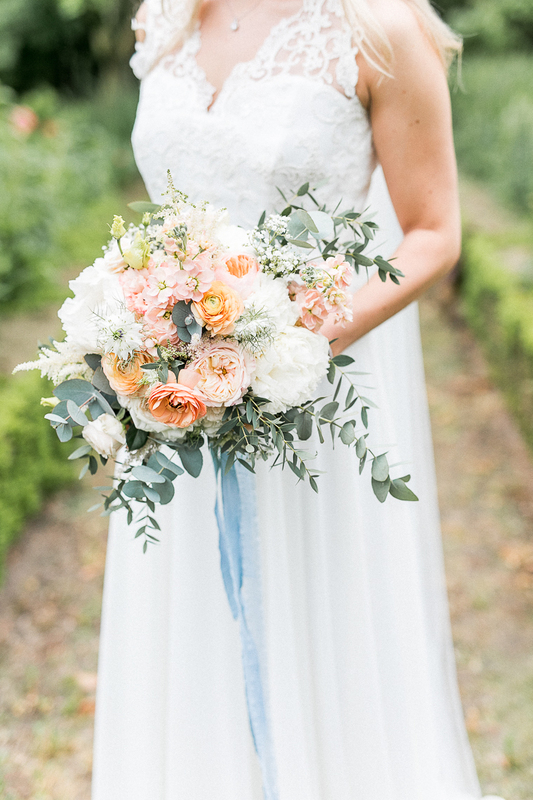 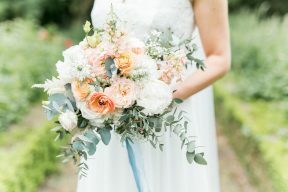 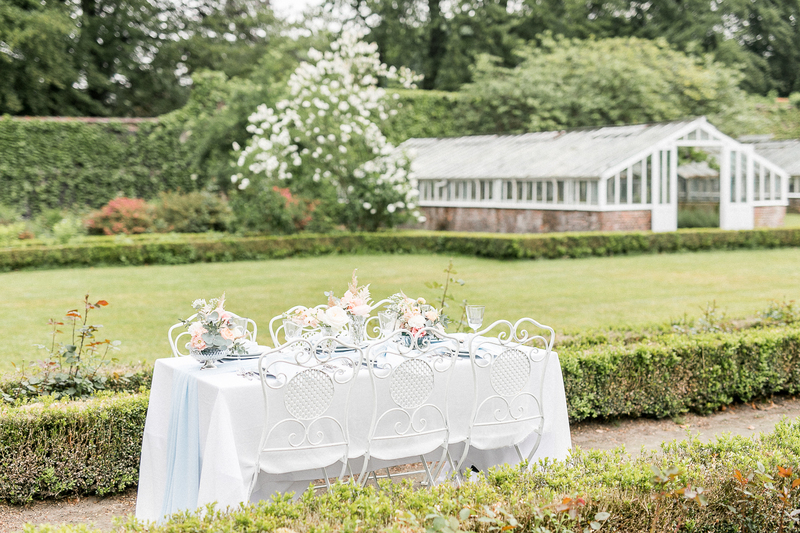 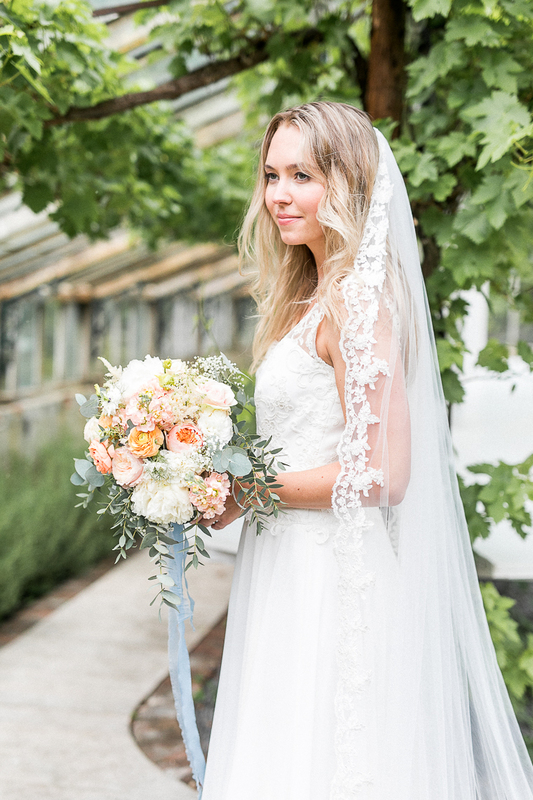 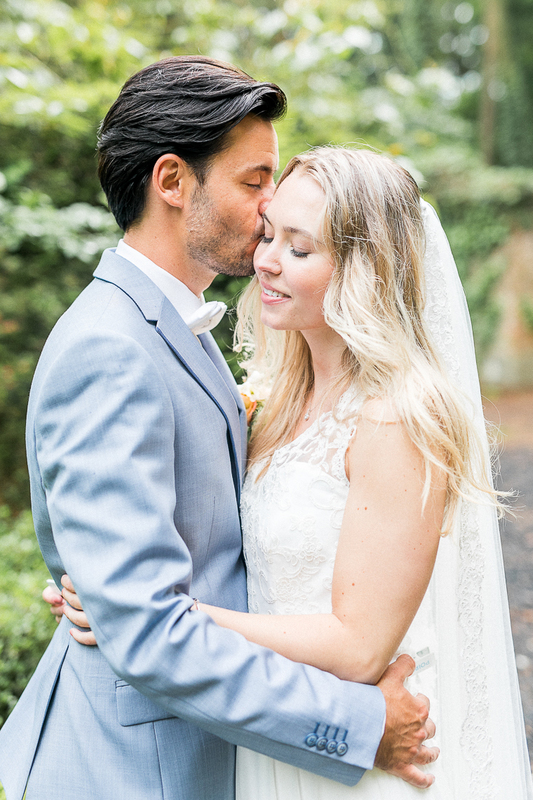 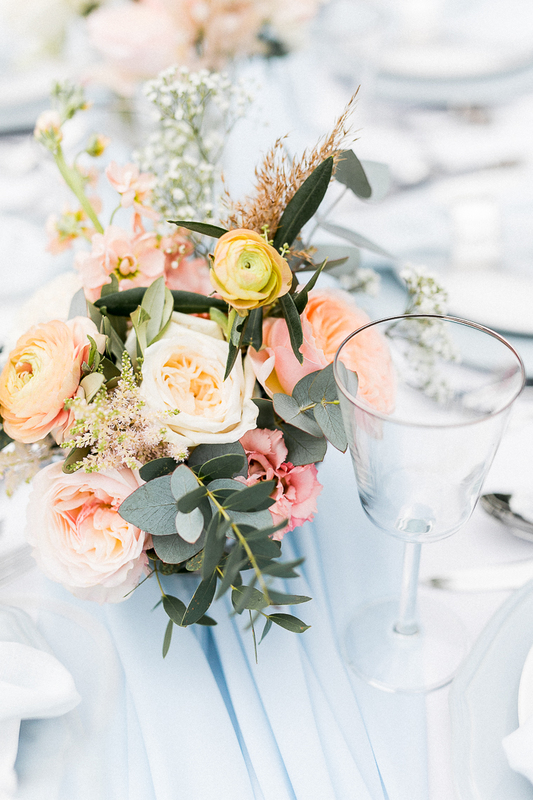 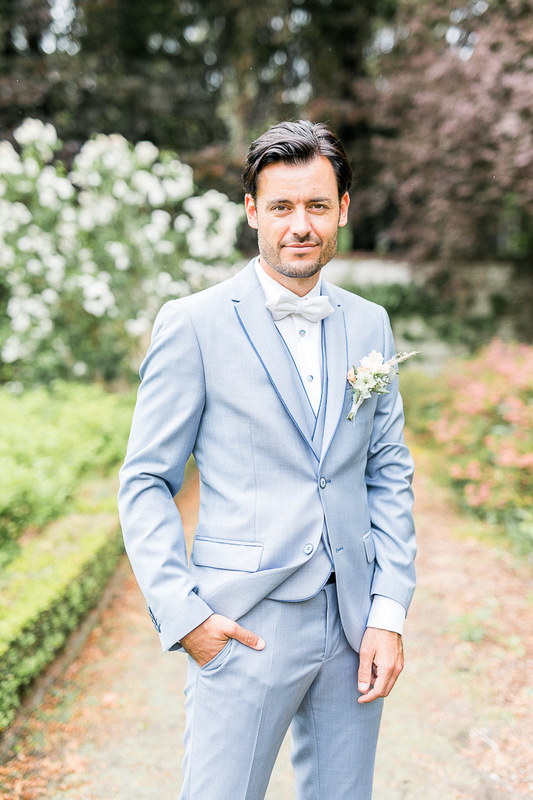 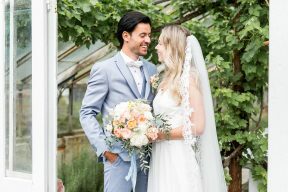 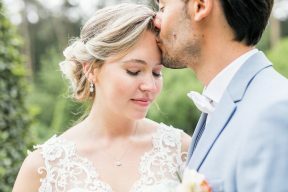 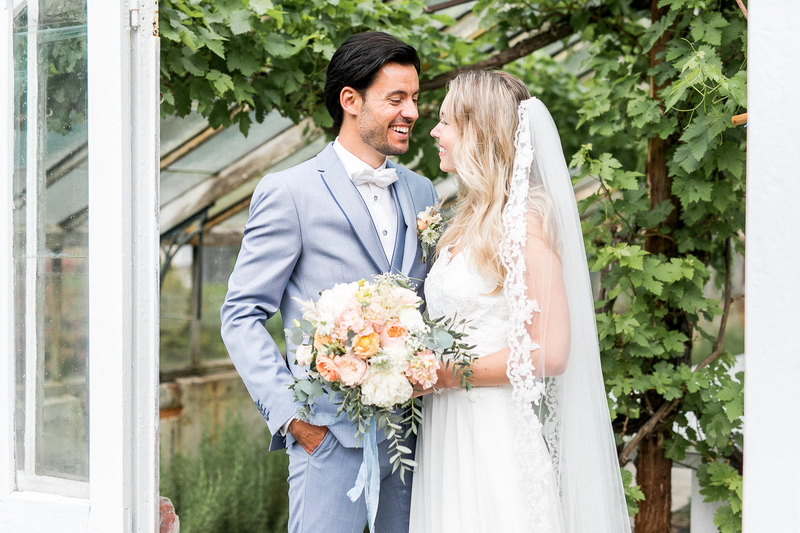 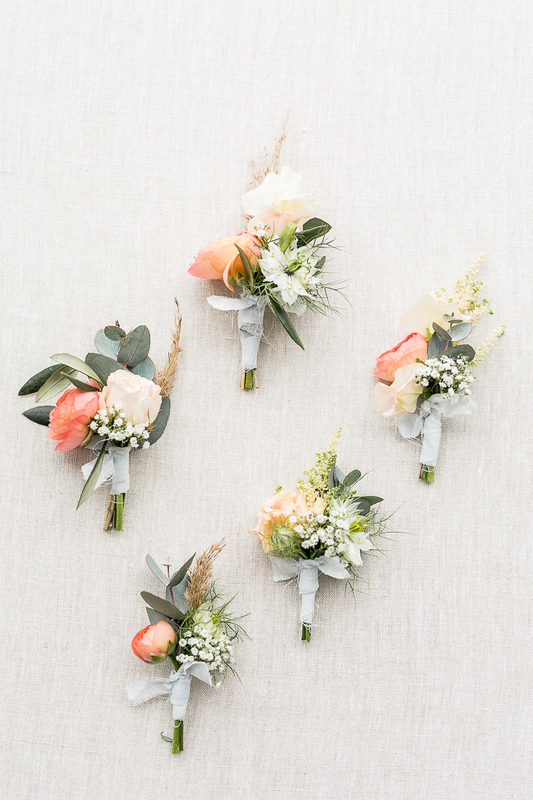 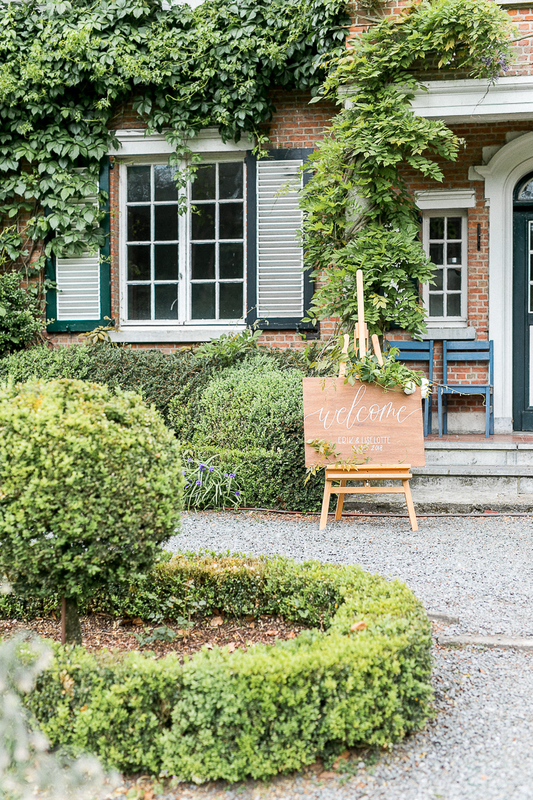 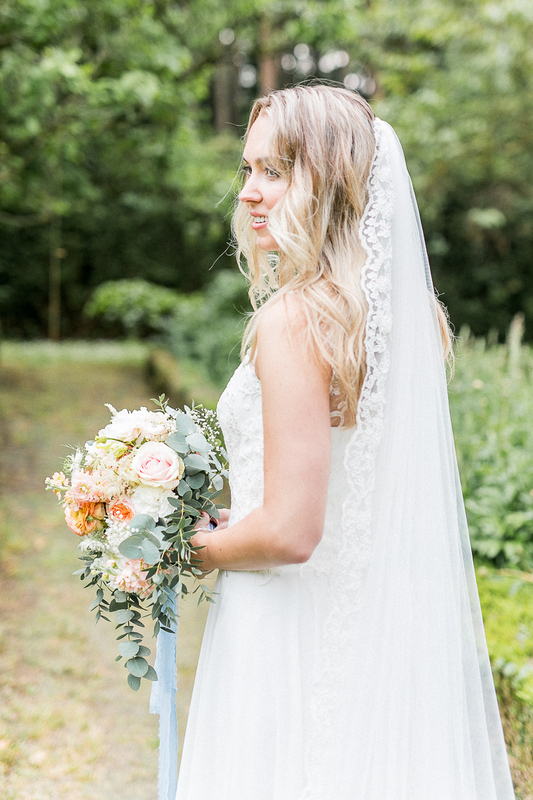 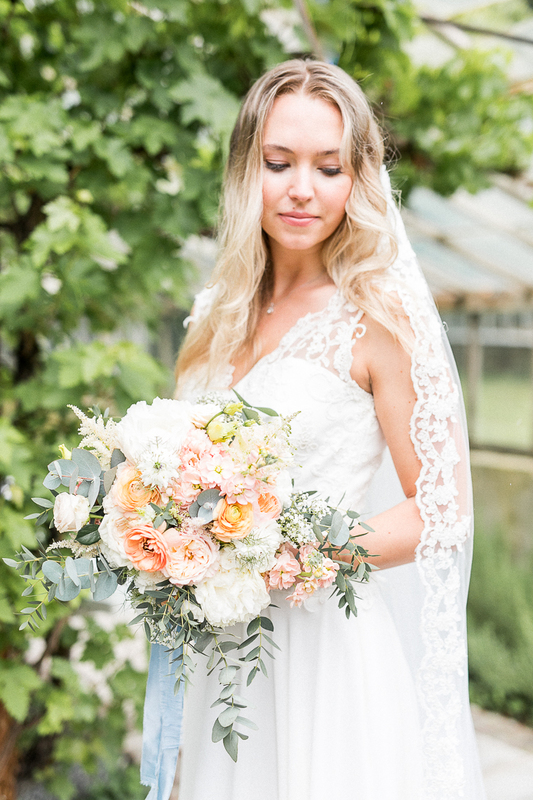 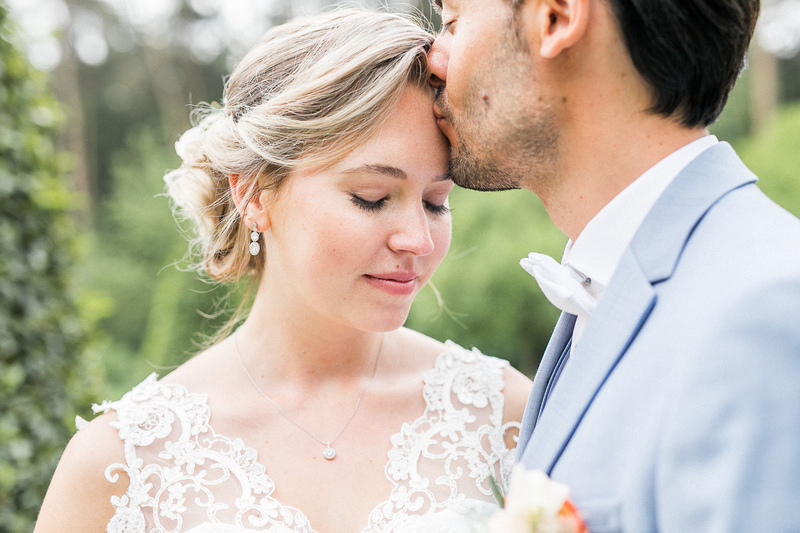 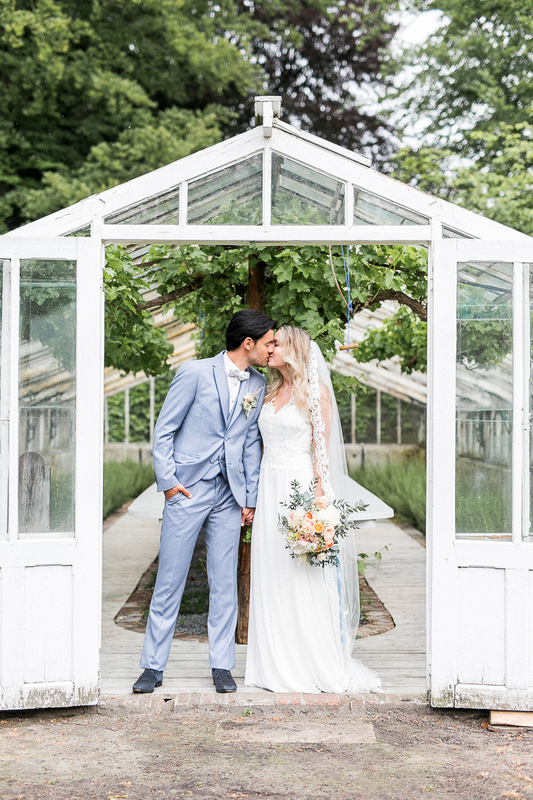 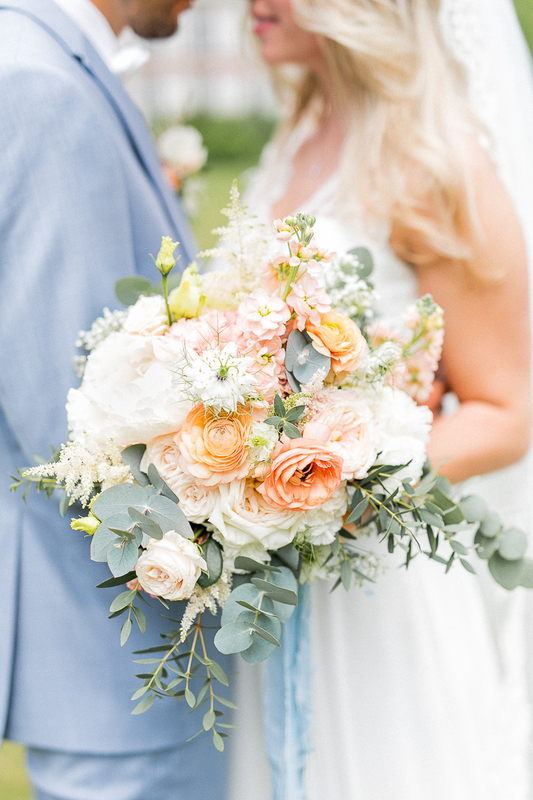 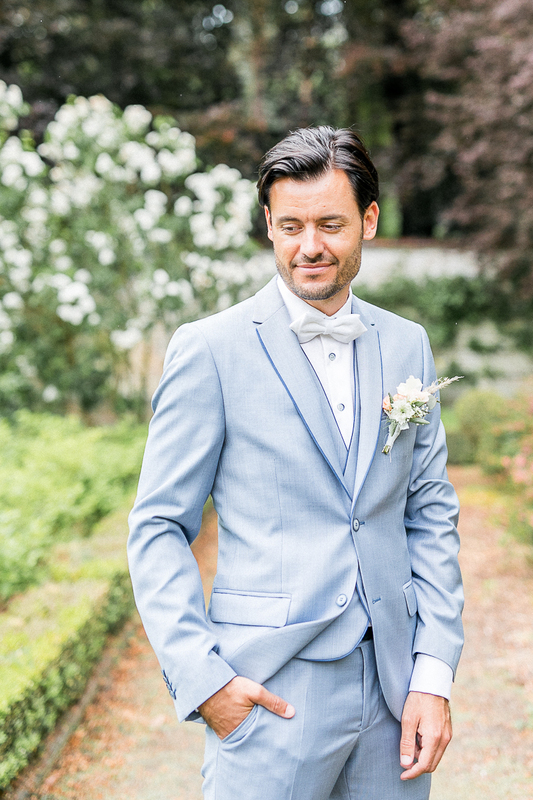 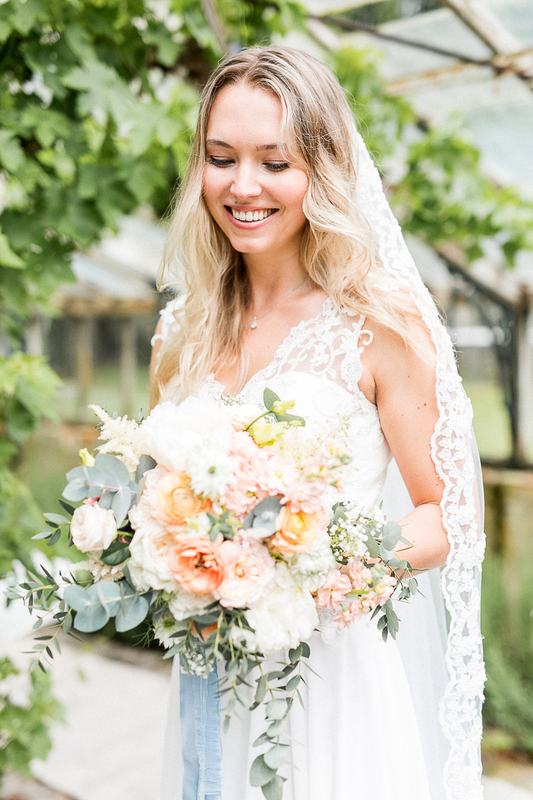 We’re so delighted to share this super pretty Summer garden wedding by Jasmijn Brussé Fotografie with Limerence Event Styling! 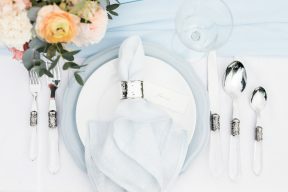 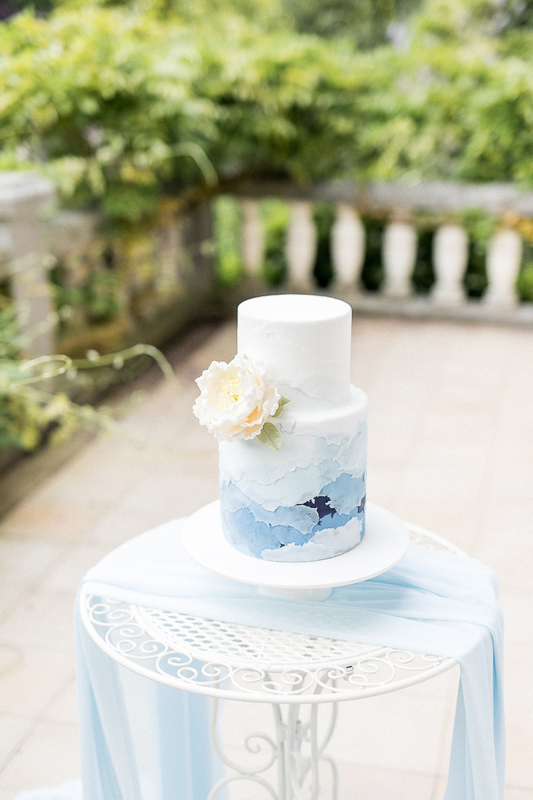 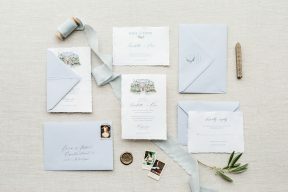 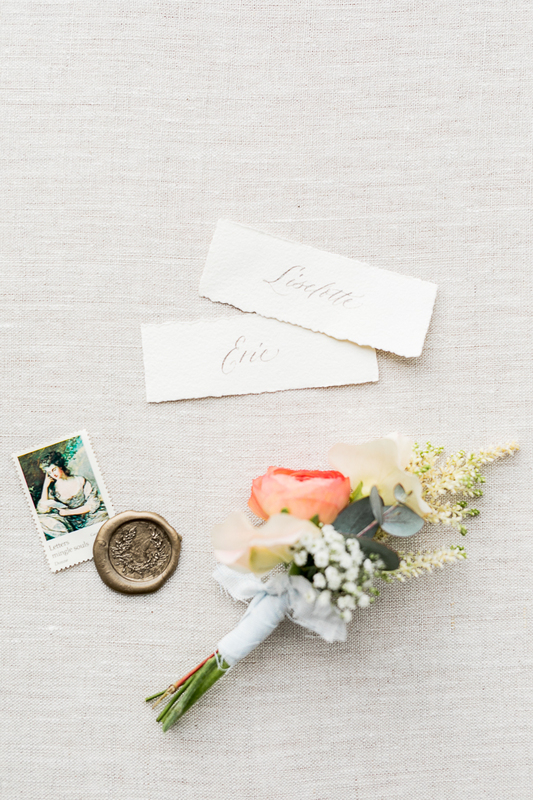 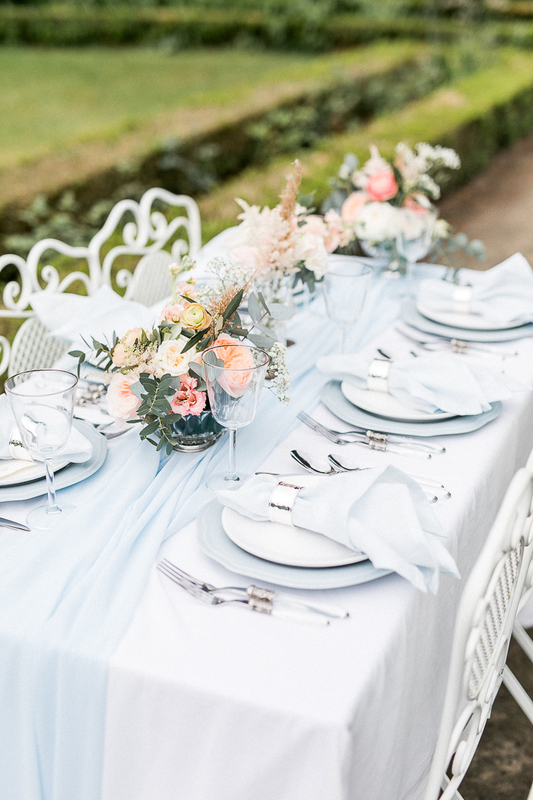 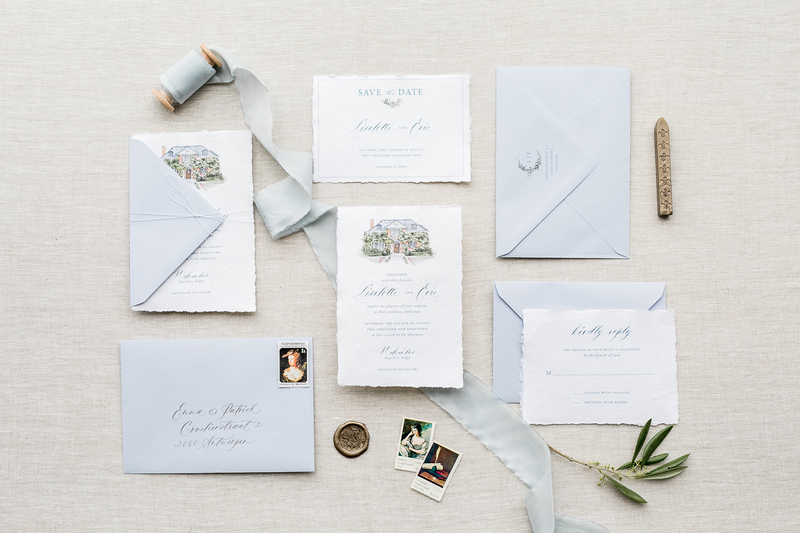 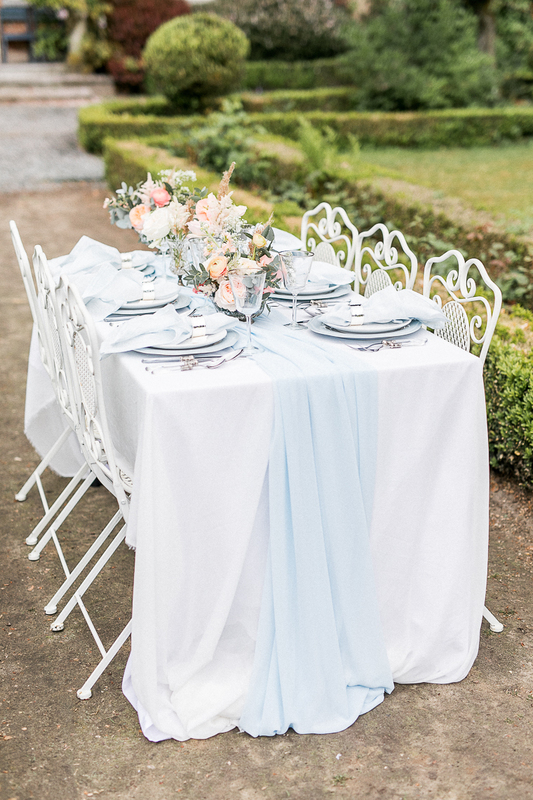 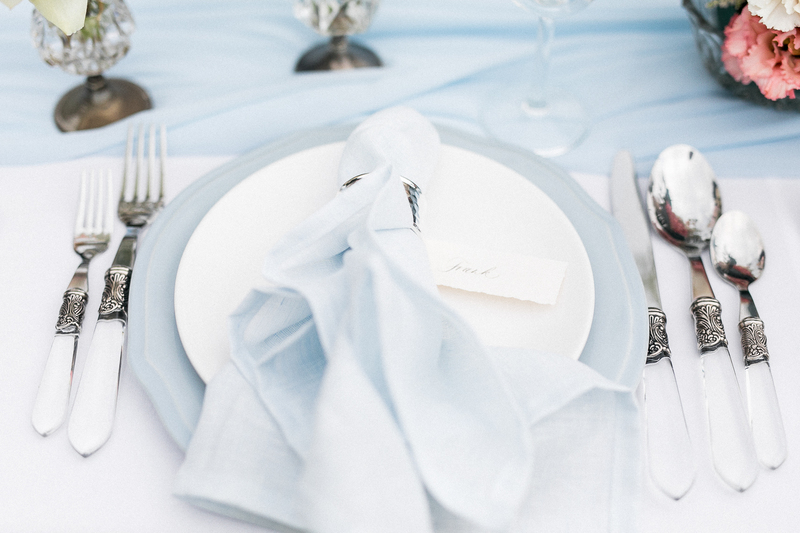 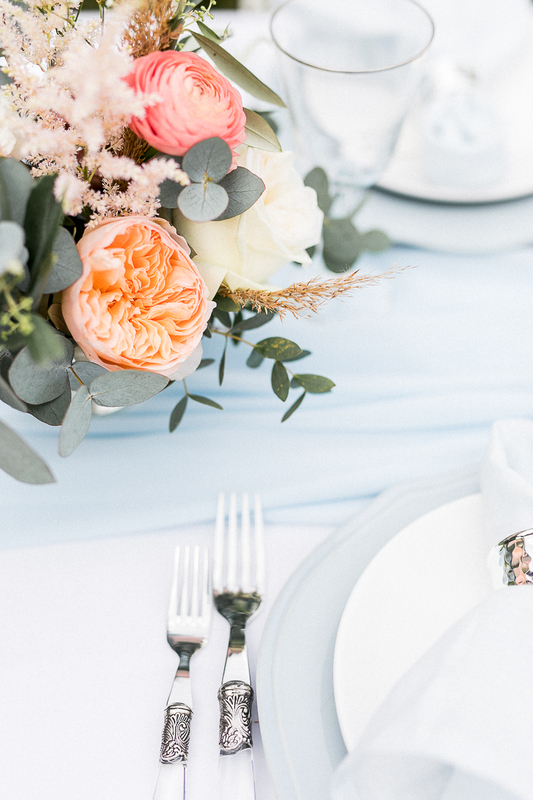 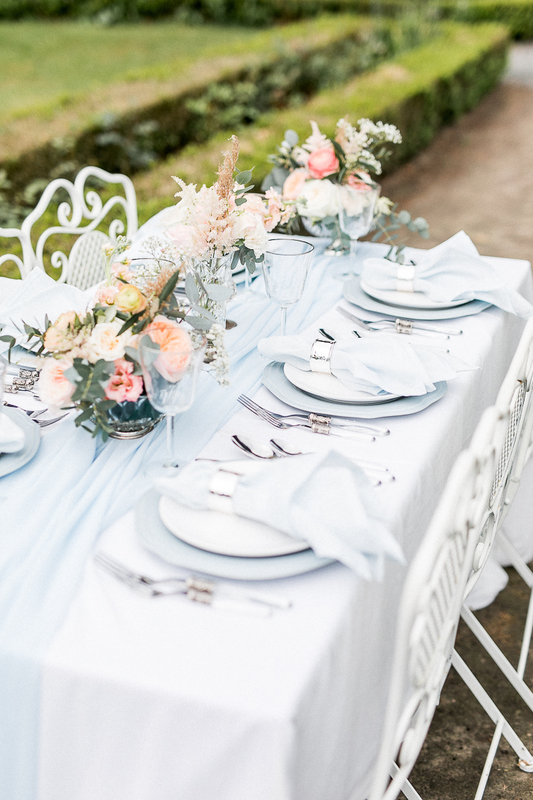 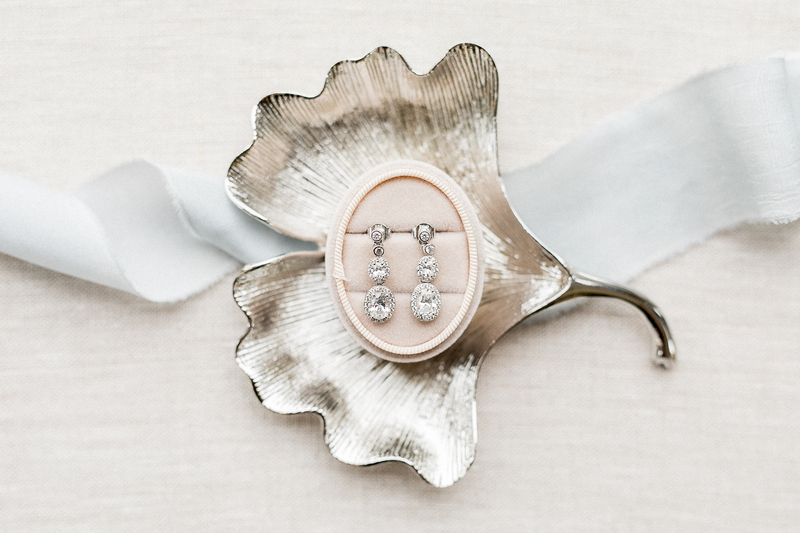 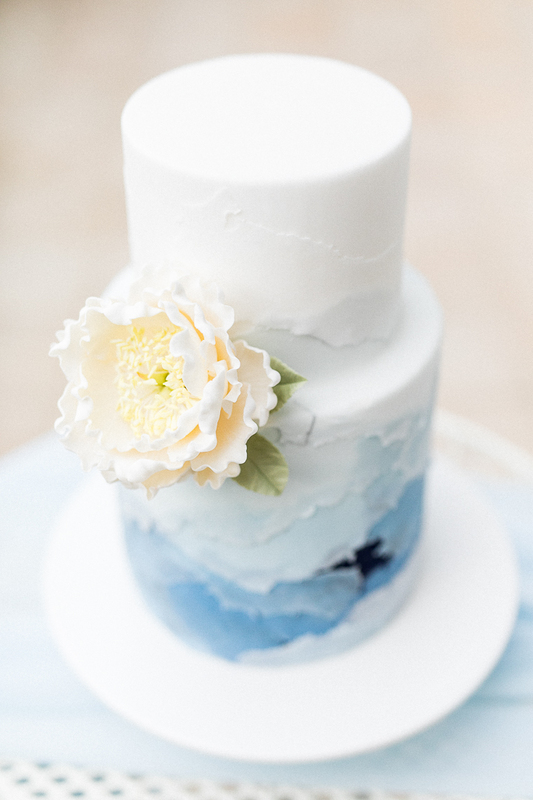 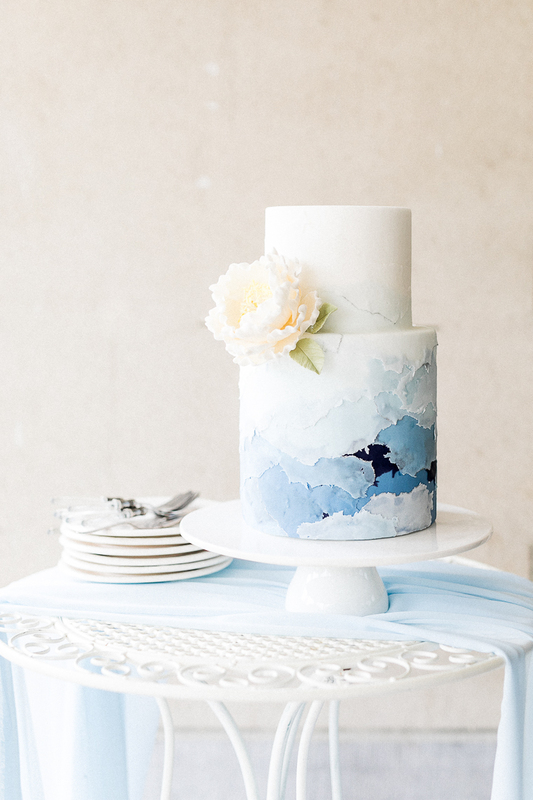 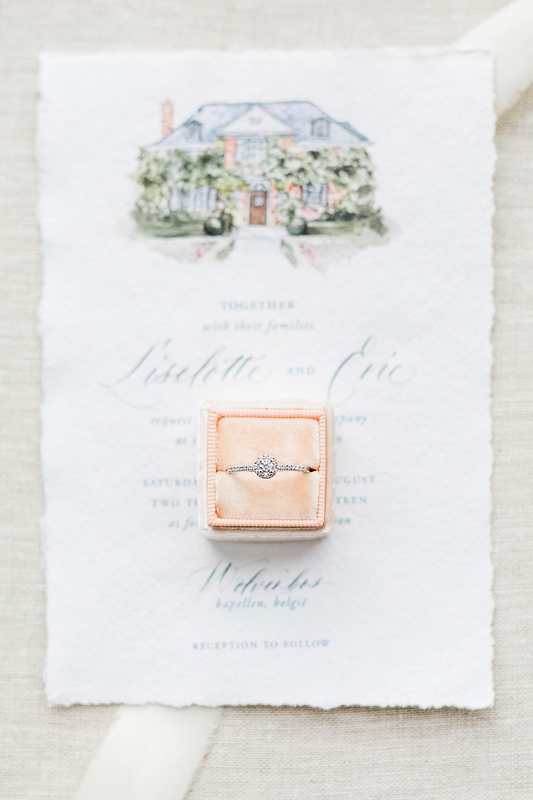 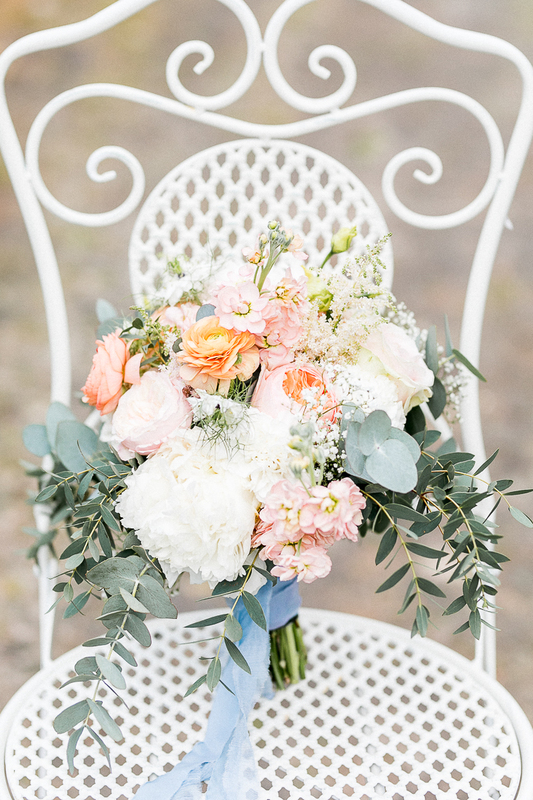 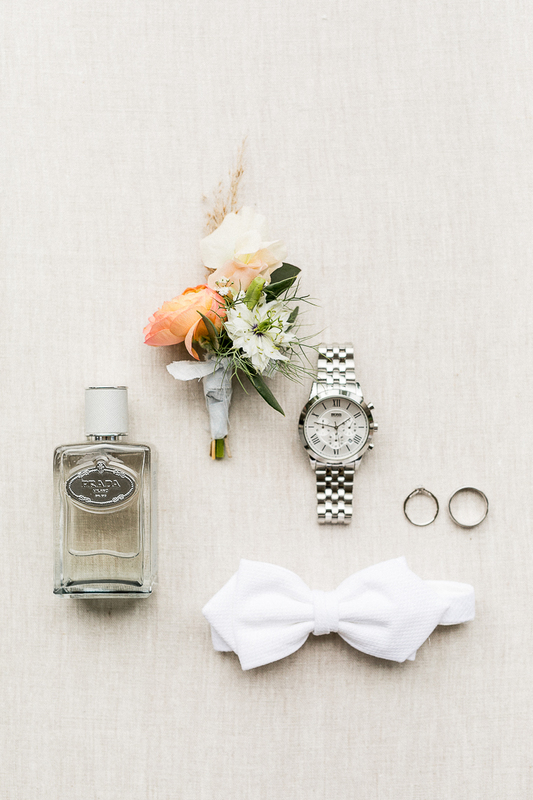 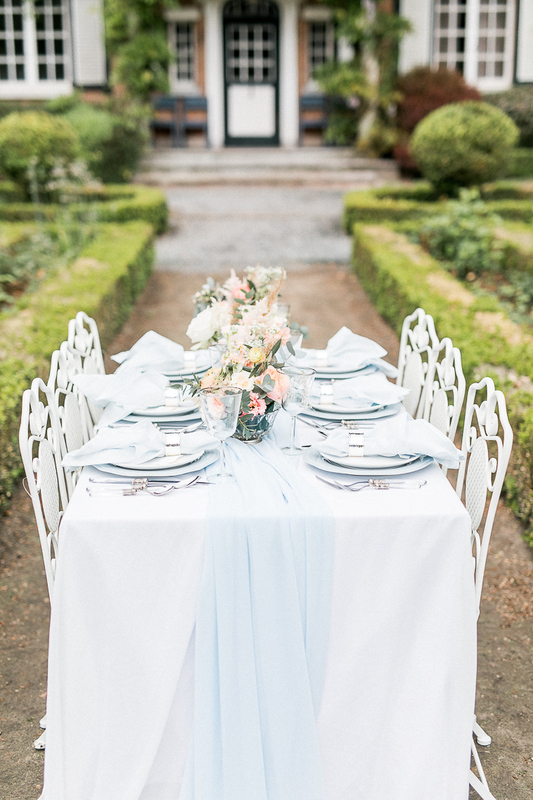 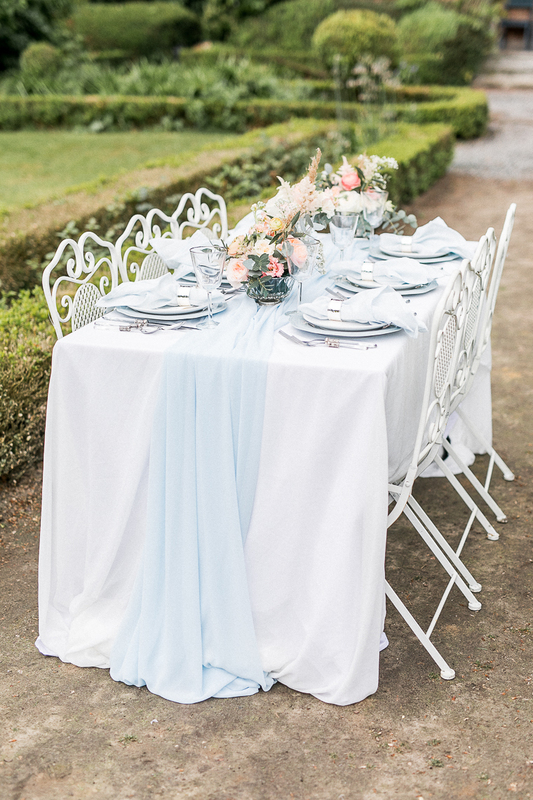 “It all began with an idea of using the romantic color antique blue and using silver details. 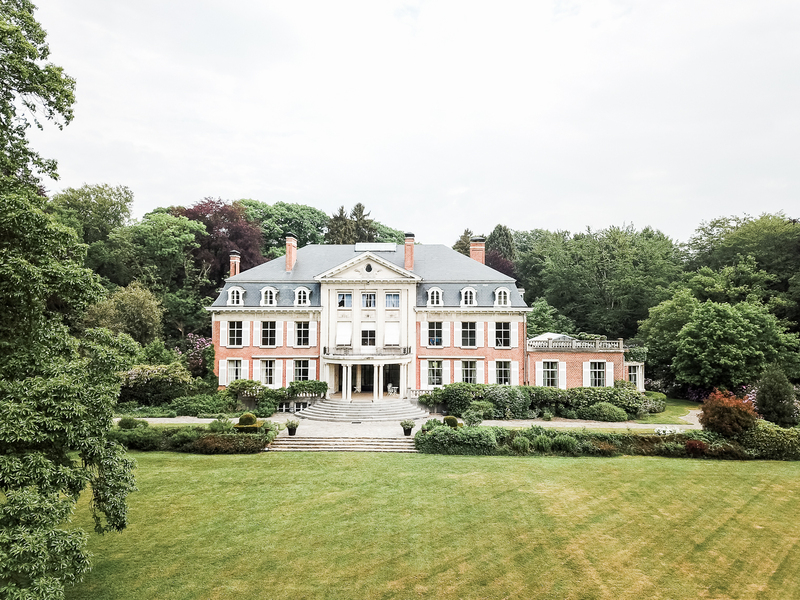 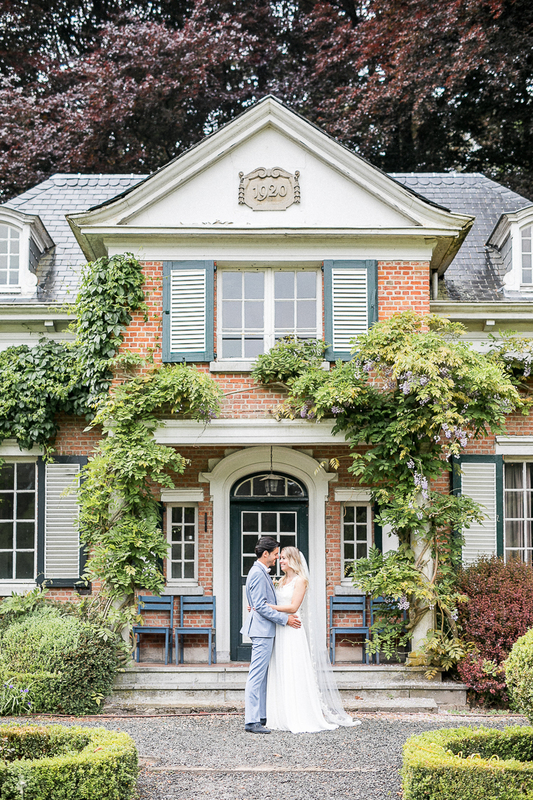 After coming together as a team we found this gorgeous venue in the woods of Belgium. 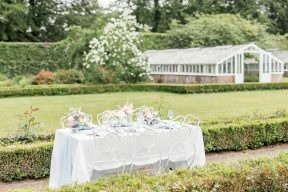 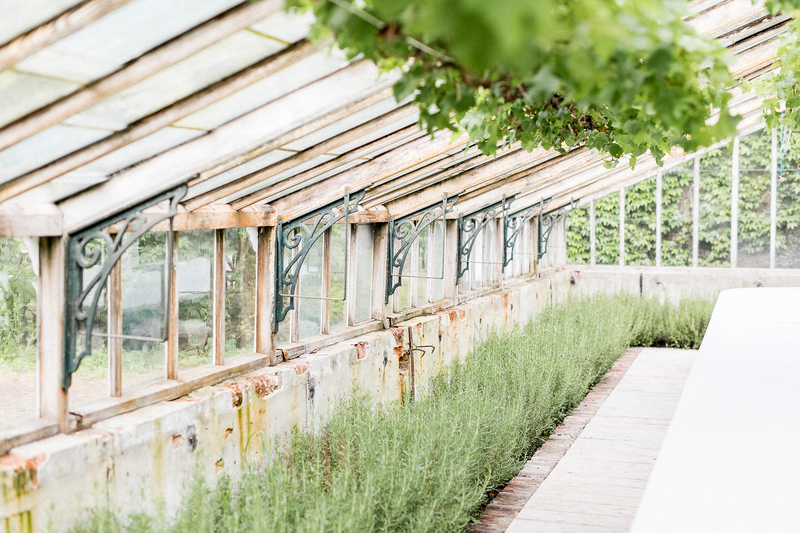 That was the perfect spot for our intimate and Romantic Garden Wedding, inspiration shoot. 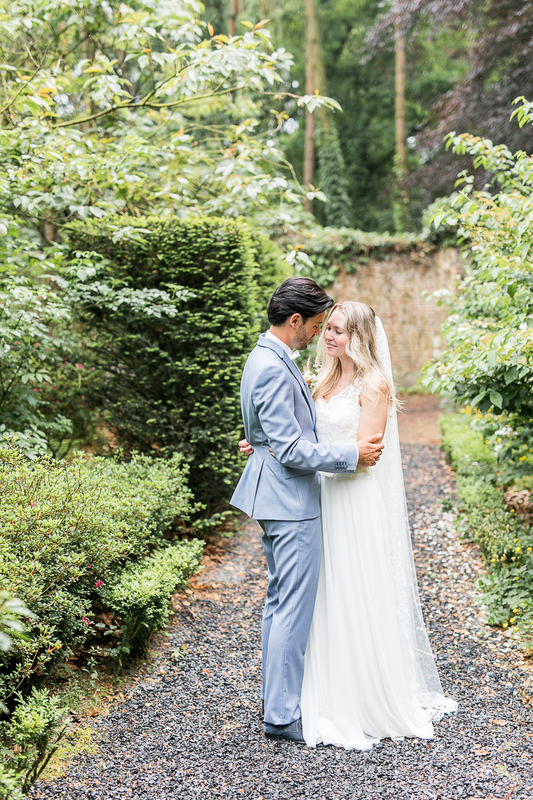 We wanted to create a beautiful setting in the middle of the secret garden where love and details came together.